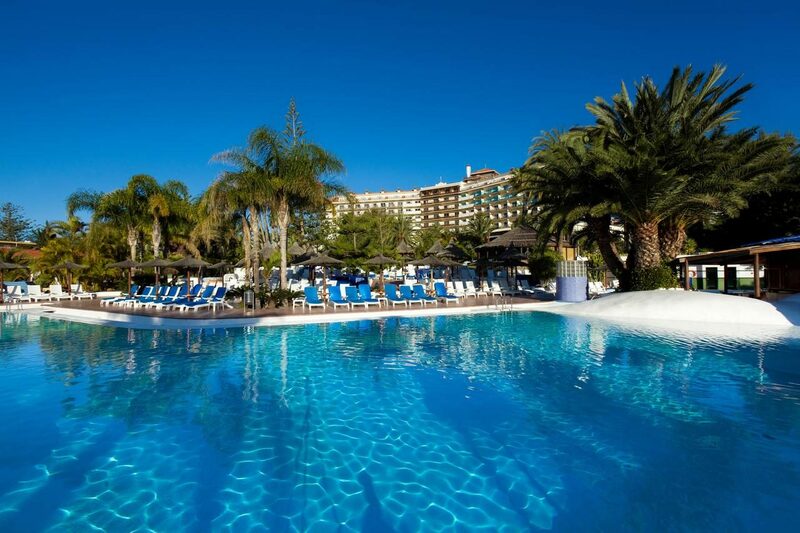 4 Nights at 5* Hotel Melia Tamarindos, San Agustin, B/B. 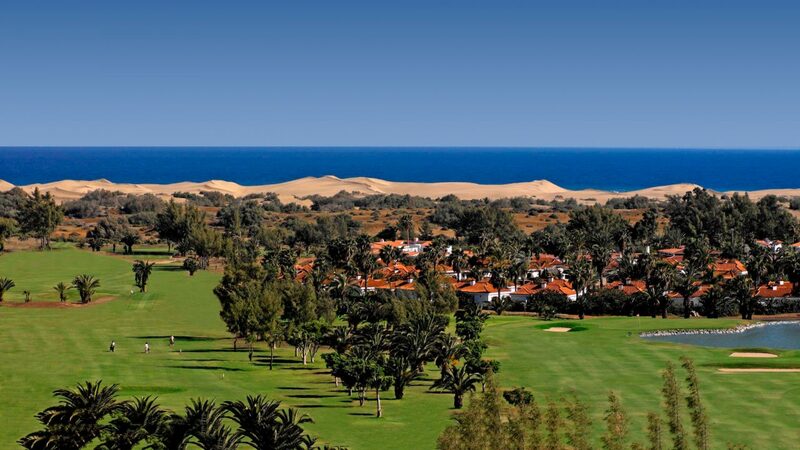 4 rounds of golf at: Maspalomas x 2, Meloneras & Anfi Tauro. 4 Nights at 5* Hotel Melia Tamarindos, San Agustin, B/B. 4 rounds of golf at: Maspalomas x 2, Meloneras & Anfi Tauro. Car Hire x 4 days. Based on 2 persons sharing a twin room. Gran Canaria is the second most populous island of the Canary Islands, and lies to the southeast of Tenerife and west of Fuerteventura. The island is sometimes referred to as a "Miniature Continent" due to the different climates and variety of landscapes found, with long beaches and white sand dunes contrasting with green valleys and pretty villages. A third of the island is protected as a Biosphere Reserve by UNESCO. Gran Canaria is noted for its rich variety of micro climates. Most tourists and holiday makers stay in the south of the island, which is sunnier and has less rain than the north and is home to most of the well known beach resorts such as Maspalomas and Playa del Inglés. The capital city is Las Palmas de Gran Canaria. Las Canteras Beach lies in the heart of the city; it is a protected area and popular with divers. Las Palmas is also known for its colourful annual Carnival. The clear blue skies and warm sunny climate of Gran Canaria make it the perfect place for a holiday or break to enjoy the beaches at any time of year, and golfers will also find the island to be an ideal location for a golf holiday in Spain. 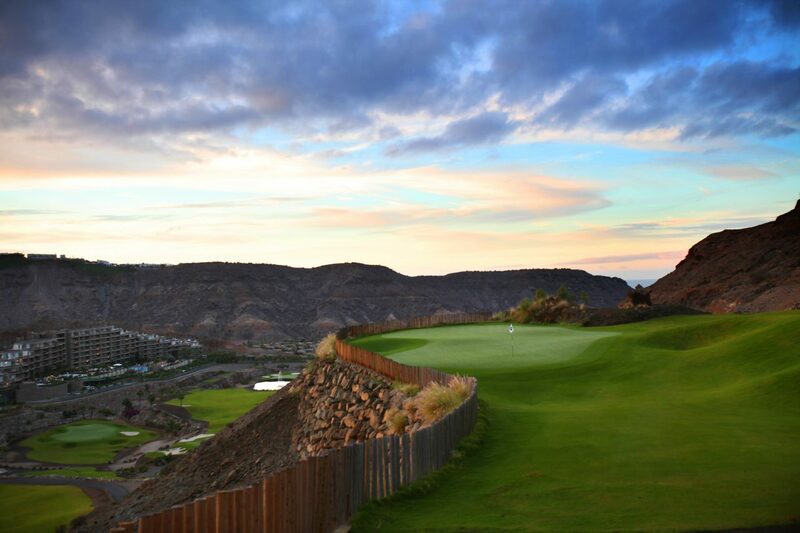 Gran Canaria has a strong tradition of golf, with the first golf course in Spain opening here back in 1891. This course, used initially by British tourists and residents, was in the middle of the capital city, in the area which is now the central zone of Escaleritas. In 1957 the golf course moved to Bandama, a few minutes’ drive from the city, where it still bears the name of Real Club de Las Palmas. Today there is a choice of eight golf courses on the island where you can enjoy a Spanish golfing break, all offering excellent facilities in spectacular surroundings. 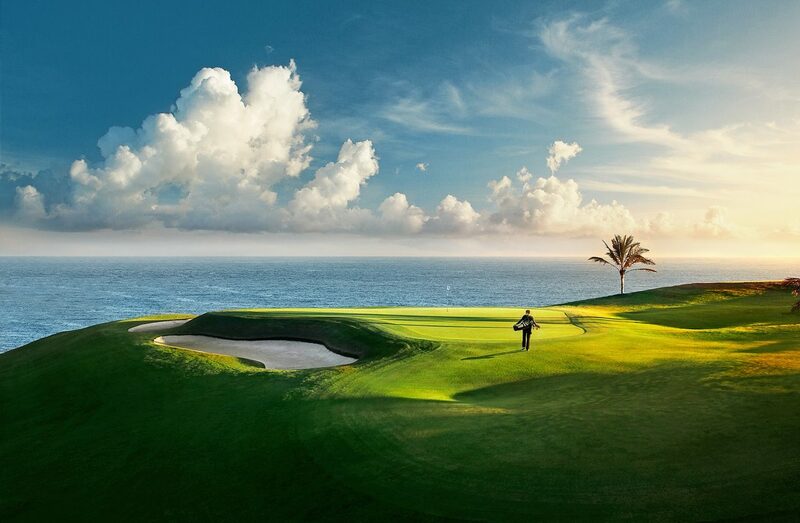 For example, the championship level 18 hole Anfi Tauro Golf course was designed by world renowned golf course designers Von Hagge, Smelek and Baril and represents the ideal blend between natural preservation and created beauty, providing excitement at every tee, fairway and green. A favourite destination for golf holidays in Spain for golfers from the UK and all over Europe, Gran Canaria was also voted Golf Holiday Destination of the Year by golf tour operators at their 2013 International Association of Golf Tour Operators (IAGTO) meeting, a deserved recognition of the efforts made to make Gran Canaria a top class destination for golfing holidays and breaks in Spain. Other sporting activities are equally popular on Gran Canaria, such as tennis, sailing and windsurfing. With a rich history, culture and cuisine complemented by a range of fine holiday accommodation, Gran Canaria makes an excellent destination for your golf holiday or break in Spain.